My search for facts about Rheumatoid Arthritis (RA) led me to build this website. So many questions. So much misinformation, blame, and confusion out there. It all contributed to my passion for uncovering RA facts and making them clear. I didn’t feel ready when I started writing this blog in 2009. There were so many things I was building for you that were unfinished (like the RA Map or the Onset Story project). And so much I didn’t know. But I had so much I wanted to tell you that one day, I just started typing – directly on the Blogger site – not even saving a copy in my red Dell laptop. Here I am eight years later with a similar problem. There’s so much I’ve learned and about rheumatoid disease (the more accurate historical term) and so many projects need to be finished. And so much has happened with my own rheumatoid disease. Where do I start? Maybe we can do the same thing that worked then? Just start. 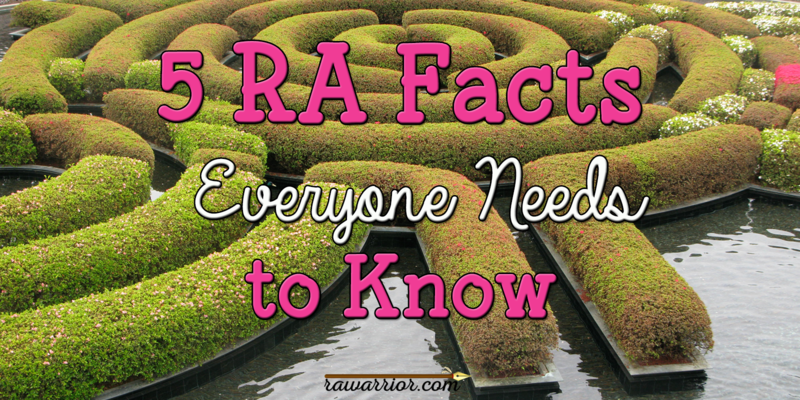 Let’s start with 5 RA facts everyone should know. There are several RA facts of life we can’t escape. They are obvious to me after listening to people living with rheumatoid disease (PRD), dealing with it personally, and reading research articles. 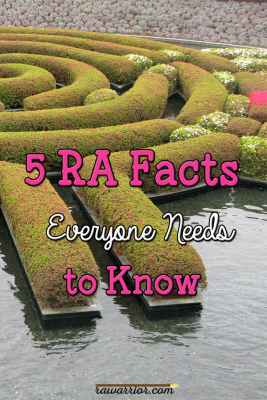 Here are 5 RA facts that are essential to know. 1) RD is often invisible – but not imaginary. I believe you! But here’s what happens: Symptoms of RD may not be evident to casual observers. Even familiar symptoms of RD can be visibly subtle, especially in the early years. Obvious swelling or redness may be intermittent. Characteristic rheumatoid deformity or bone erosions may occur years after disease activity has already reduced function by its effect on joint support structures like tendons. That means PRD don’t imagine how hard it is to do things – even if it doesn’t look so bad. 2) Arthritis is only one symptom of RD. Arthritis, or joint inflammation, is a universal symptom of RD. However, RD is a systemic disease that can affect most parts of the body. Arthritis is not always the first symptom or the most significant problem for PRD. Think about whether arthritis is the cause of the RA mortality gap. That means the “disease” part of the disease is a real problem. 3) RD makes “progress” – and the patient gets worse. Rheumatoid is a progressive disease, which means it gets worse over time. Unless disease progress is slowed by an exceptional response to disease treatment, the person with rheumatoid disease (PRD) will experience more constant and more severe disease activity over time. This can mean more pain, disability, and health problems. 4) RD always gets to the hands – eventually. One of the gravest misconceptions in common RA facts involves the hands. Certain hand joints have been mistakenly placed at center stage of the disease, so much so that they have been required for diagnosis. Rheumatoid is not, as some doctors insist, “a hand disease.” Yet RD does tend to strike joints that are moved most, which for most people includes hands, neck, and knees. Our community has seen people whose eyes, feet or ankles were affected years before hands became involved, but it does seem that hands will always eventually be struck. So hands could be used for diagnosis after all – but only after the fact. 5) Many doctors “know” incorrect facts about RD. Affected joints are untreated because of a misconception that pain and function loss can only occur after permanent deformity is obvious. 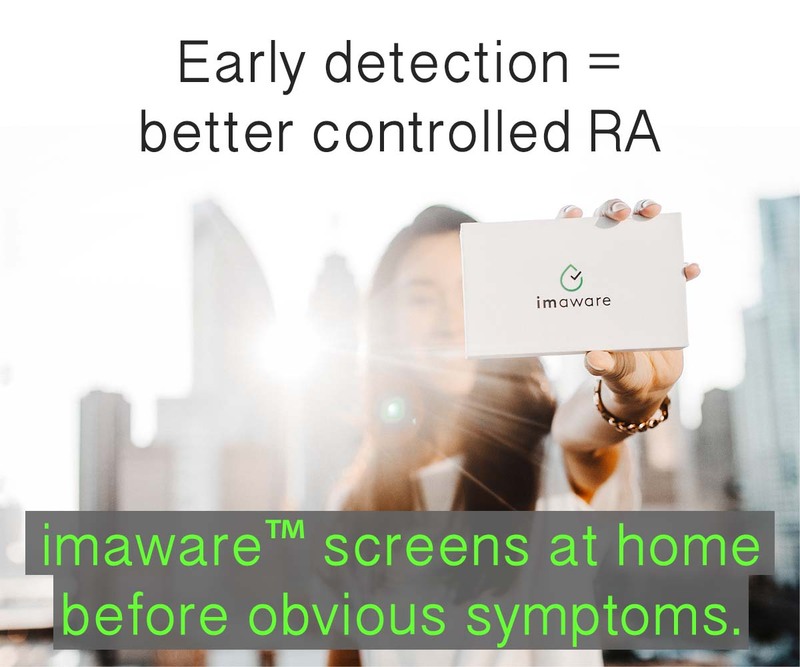 That means patients need to know the real RA facts for themselves! WHAT RA FACTS DO YOU THINK ARE NEED-TO-KNOW? Whether it’s one of these listed or something else, what RA facts do you think are critical to get straight? Have any of these affected you? kelly once again a great article, thankyou so much for all your hard work on helping me understand my rheumatoid disease and being able to help educate family and friends have a some understanding of what l go through. 1) RAD attacks your whole body. Hello Kelly, and thank you for your efforts. “Being forewarned is being forearmed,” and your articles help us frame questions for our doctors and more importantly, for ourselves. It’s easy to get into a mindframe of denial over how we feel. We “write off” new or nagging issues as being part of the RD picture. Last year brought hand involvement to the forefront for me. My specialist insists my right wrist pain is osteoarthritis, and recommended a steroid injection. I’m diabetic, and after exploring info and feedback on this option, decided to decline it. Cautious with pain meds, I found a homeopathic remedy that does give me relief from the wrist pain… Ruta Graveolens, common Rue. It’s a well-researched medicinal plant. The version I use is a small pellet you put under your tongue. (Rue can upset your tummy, but taking it sublingually bypasses the stomach.) I’ve found that taking it two or three times daily knock the pain back when my prescription meds wouldn’t touch it. My heart goes out to the folks who shared experiences on here. Gentle cyber hugs going out to all! Your blood test doesn’t always show a positive RA factor eventhough you in fact do have RD. The outcome of the test can even change from one test to the next. Also, Sed rate doesn’t reflect inflammation accurately. 1. Laughing is mandatory. Laughing at jokes, laughing at RD, laughing at life is the best thing I do. 2. Playing is essential for laughing. Sometimes, my hands are in terrible pain- when there is NO swelling. Sometimes, my hands are swollen, look horrible, and I am not in pain. My ankles are worse than my hands- by FAR. I wish I could tell these smug Docs that think they know what I am feeling better than I do. I finally gave up on Rheumatologists. Many are jack*****. I have gone through 5 and been warned away from about 10 by other patients whose word I trust. My GP can order anything I need. She LISTENS. I don’t need much, since I will not take pain pills. Fatigue….. That’s the hard one for me. I’ve been diagnosed extremely early in the process and an not in the excruciating pain that many speak of, but I’m constantly exhausted. Being an active and involved teacher, parent, wife, this has been hard for me to get use to…..
I’m 11 years in with RA, and still it does not mess with my hands. I thank God all the time for this blessing. I was diagnosed with RA-Lung a year ago (Interstitial Lung Disease/Pulmonary Fibrosis) and they say I have just a few years left. Once RA hits the organs, the game changes, and its all down hill. But I’m keeping my good attitude!!! I won’t go down without a fight. But honestly, I’m getting tired of the fight. Good to see you back Kelly!!! as a way to reach out to others with similar trials. It is so hard having a disease that is impossible for me to see past, and yet invisible to many of the people around me. I really appreciate the posts on this blog and the community of PRD here. It means so much to know we are not alone. 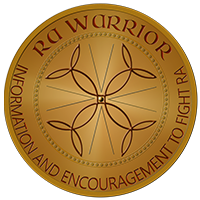 These are great reminders and also great information to share with our loved ones who are supporting us through RA. I have been newly diagnosed after 5+ months of sudden and severe symptoms. I cannot tell you what a Godsend your website has been and I cannot express my thanks enough to you for what you do. I was feeling very scared and out of control and your website more than any other has helped me feel more ‘in control’ of my situation through education and by reading the experiences of those who share including you. Thank you for your work and relentless efforts to bring more attention to this – even as you fight your own battle with it. Thank you so much Kelly, for all of the hard work you do in this battle we must fight daily. I am still not diagnosed with RD even though I have many signsof it, including horrible joint pain and swelling in my hands. My last Dr appt I was told that my symptoms are “too vague”! I am seeing a new Dr in March and I really pray she is up to date. I’m so happy to have found you and all the great information you provide! It’s very hard when family members say things like “it can’t be that bad”. I would never wish RD on anyone but sometimes you think that’s the only way they will ever understand. It hurts!! The pain I feel is very real. Thanks Kelly for sharing so much information about RD. Thank you for your blog site! Great info. I have lived with RA as an athlete since 1983. 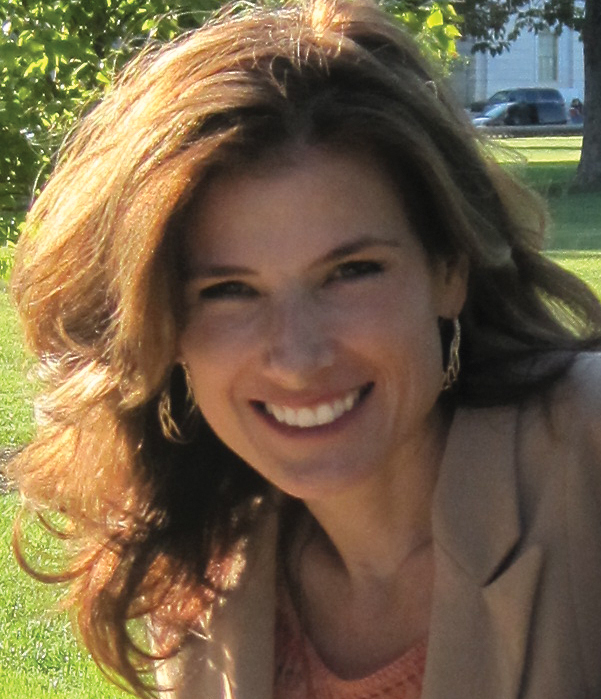 Please visit my new blog site and current blog post, http://www.itsaboutthriving.com/ouch-6-lessons-worth-sharing/. Unbelievable to me after 17 years of this disease. Why do the professionals not listen to their patients??? No, my knees and elbows don’t look bad. YET. I am letting you know they are beginning to swell and crackle and pop and hurt. PAY ATTENTION-I’ve been doing this a while.